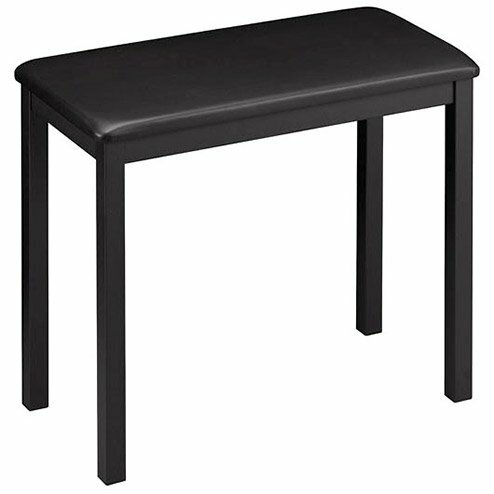 This black bench is the perfect match for any Casio Digital Piano. It is solid metal with a padded seat. Dimension: 23.6" x 11.8" x 20" (assembled). AL-100R, AL-150R, AP-24, AP-45, AP-80R, PX-100, PX-110, PX-120, PX-200, PX-300, PX-310, PX-320, PX-400R, PX-500L, PX-555R, PX-575, PX-575CS, PX-700, PX-800.